BUILD is pleased to contribute to the production of affordable housing in San Francisco, by including Below Market Rate units as part of this project. 830 Eddy includes 14.6% below-market-rate units on site as part of the project, which equates to 20 affordable homes. The units include a mixture of 3-Bedroom, 2-Bedroom, 1-Bedroom and Studios, in accordance with the unit mix of the project. These designated units will remain permanently affordable for the life of the project. 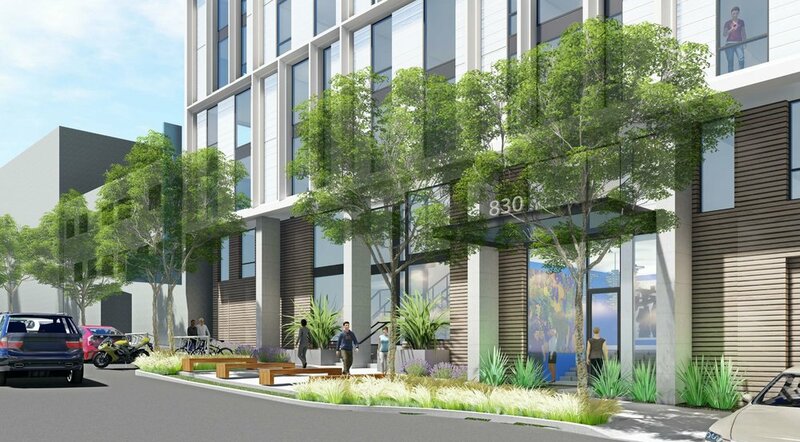 The next BUILD project along the Van Ness corridor. BUILD is seeking entitlements for 126 residential units and 3,000 square feet of shared open space.